The world is changing; businesses are more demanding, fee models are evolving, and new technologies are emerging. The pressure is on for law firms and legal businesses to operate more efficiently and effectively. 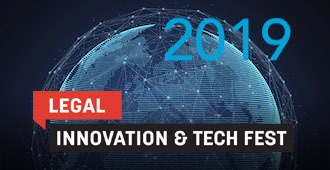 Legal Innovation & Tech Fest creates a space where people can learn and explore the technology, ideas and innovations that are literally transforming the way law firms and in-house legal teams operate. Six months of research has led to the evolution of this unique conference program. It’s a result of country wide face-to-face discussions with over 100 industry professionals speaking their mind. 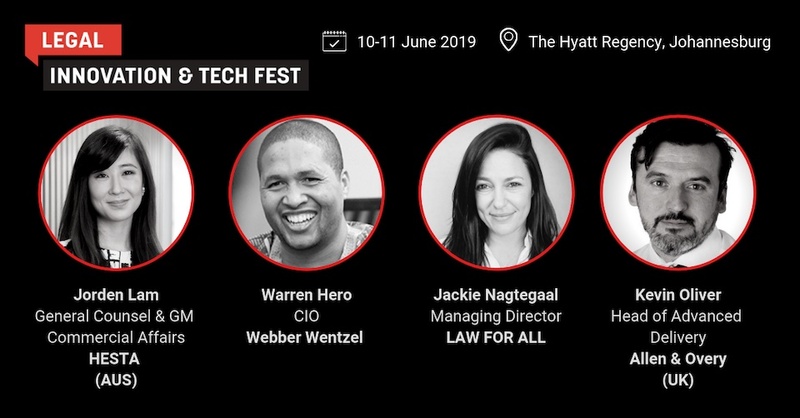 Below are just four of the incredible speakers who will be attending this year’s Legal Innovation & Tech Fest. You can view the full line-up of speakers here. You can contact us should you have any questions about the event, or if you wish to explore sponsorship opportunities.